Redbourn Parish Council identified a need for a new Outdoor Gym area and following consultation with the local running club, Stephens Way was chosen as the ideal location. Following a successful funding application the project went ahead with funds to help provide 5 different items of outdoor fitness. 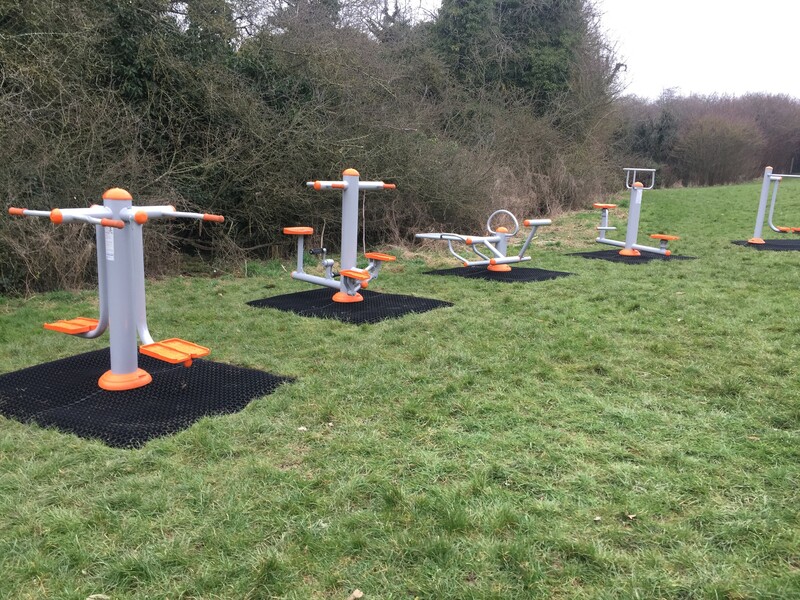 The equipment was positioned in a visible location, to encourage locals to workout in the fresh air with the 5 different items offering 9 different exercises for up to 9 people at any one time, providing a gentle workout combining different challenges for upper and lower body conditioning. As Stephens Way Recreation Ground is on a hill, the low impact element of the outdoor fitness equipment means the Redbourn runners should still be able to conserve enough energy to run up the hill!